CRAZY DISCOUNT! Was: $429.95 Now: $279.98! Having a hard time cultivating the soilof your land for crops or growing vegetables and fruits? 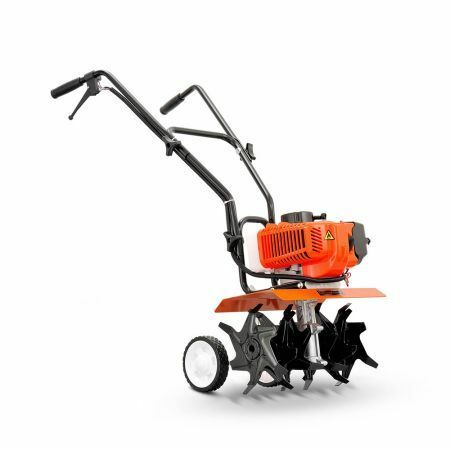 You need the NEW GIANTZ 65CC Cultivator Tiller. This hand-held cultivator tiller will have you finish the job in a breeze, as it runs with a powerful 65cc motor and 10,000RPM making sure you complete your job with only one pass! Purchasing this tiller will totally be worth your time and money! 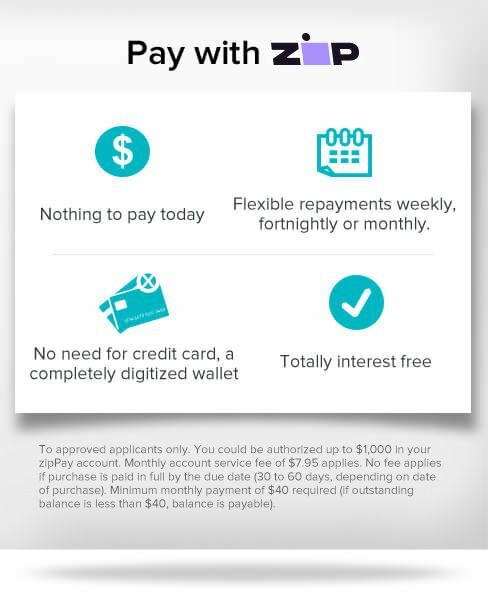 Check out the features! Turn a hard job into a ground-breaking stroll, as easy as this! Purchase your 65cc Tiller today! 86cm(L) X 46cm(W) X 96cm(H) approx. Very happy with this product. Delivery time was fantastic. This is definitely a super item great value for what you get easy to use.